Effy Diamond Twist Bangle In 14K White Gold. Embellished with 1.75 ct. t.w. diamond accents, this 14k white gold bangle from Effy sparkles in a twisted silhouette. 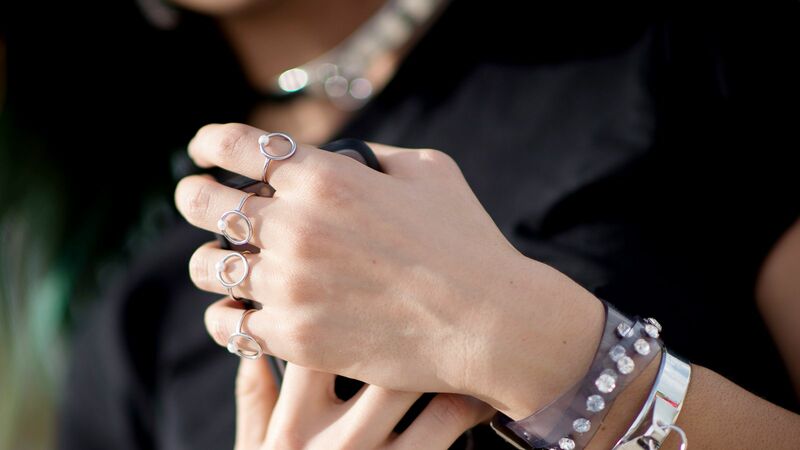 From delicate chains to leather wraps, shop the best bracelets to complete your arm party stack. 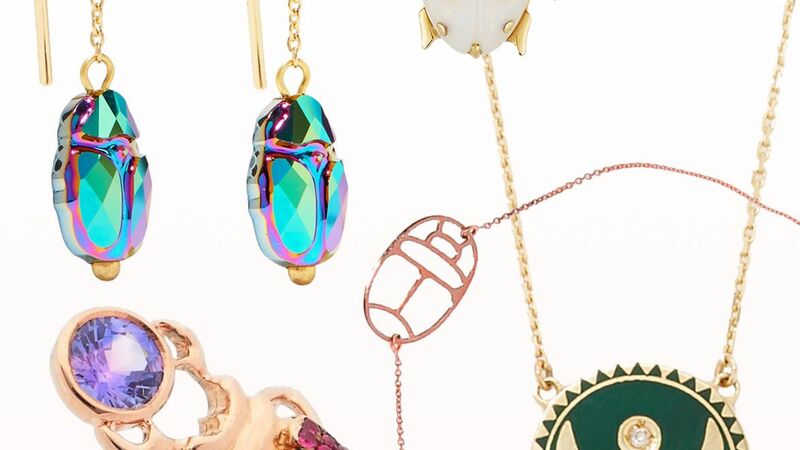 Shop the prettiest scarab jewelry for the summer. Sleek and modern design is the signature of this bracelet from Effy, enriched by a single cluster of sparkling diamonds. Get classic good looks with this polished twist-style bangle bracelet designed in 14k white gold. Approximate diameter: 2-1/2".